An alternative to a more energetic and colorful Pattaya, Hua Hin is a place for a quieter life by the sea that is only a few hours drive from Bangkok. Hua Hin is a fashionable seaside resort town, while relaxed has plenty to keep you entertained. Go from days to the pool or jet skiing on the beach, to dinner and drinks at one of the luxury hotel resorts or browse the fashion and food stalls at Cicada night market. 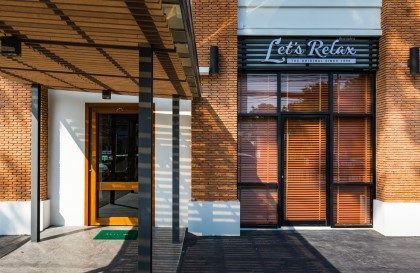 A popular weekend break for many, it’s the perfect spot to fit in some rejuvenation and massage at a Let’s Relax Hua Hin spa. 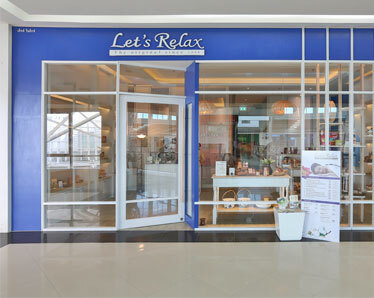 Let’s Relax has two branches in the Market Village Mall and Hua Hin Soi 100, serving both Thai customer who want to reward themselves during their weekends getaway at a Hua Hin spa and Foreigners who want to enjoy the breeze of and hospitality of Thailand’s gulf with a massage in Hua Hin. We have a variety of different treatments available at our Hua Hin Spas, and something to suit everyone. 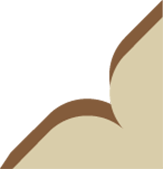 Such as the popular Thai Massage, which is an ancient healing system that combines acupressure, Indian Ayurvedic principles, and assisted yoga postures. Thai Massage follows the energy lines of the body and will leave you feeling limber and relaxed after a day exploring Hua Hin. Choose to add aroma oil to your massage in Hua Hin and you’ll take your relaxation to the next level with one of our carefully selected scents. As well as Thai and Aroma Oil Massages, we have a full range of skin treatments and packages at our Hua Hin spas. Enjoy a massage for yourself or a full day package with a partner or friend. 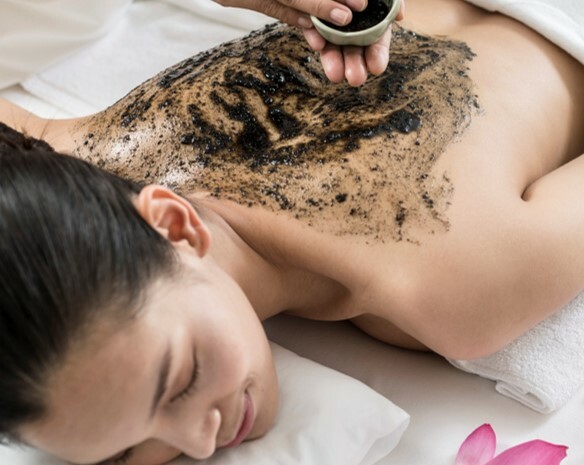 Inclusive of treatments like facials, body scrubs and baths, it’s the ultimate serene experience to leave you refreshed, and recharged after your massage in Hua Hin. Let’s Relax Hua Hin ‘Lavish Indulgence’ is a day spa in Hua Hin, with the fullest enjoyment of the unique Hua Hin Colonial lifestyle, while its Thai hospitality provides the unprecedented experience like no others. Designed in the retro style of modern colonial architecture featuring Thai ancient perforated design, patterned tiles, and white wooden tables, the new branch offers a perfect setting for relaxation and rejuvenation. Hua Hin signature elements are added to reflect the retro character of the surrounding area. The treatment rooms are decorated in light blue color tone contrasted with dark blue with the touch of greyscale flower portraits. Overall, presenting a calm ambiance for the spa-goers. Strategically located next to the popular Blu Port Mall, Let’s Relax Hua Hin 100’s standalone retro Red Brick House offers the perfect ambience for relaxation. Upon arrival, Guests will feel the peace and tranquillity of the interior with the turquoise tiles, the colours of Hua Hin Sea, make you feel like getting pampered by the Sea. Located in the end of Cha-am Beach before arriving in Hua Hin (From Bangkok), Let’s Relax Cha-Am Ace of Hua Hin Resort bears an elegant aesthetic providing an idyllic retreat for holiday seekers. Enjoy a rejuvenating massage and spa treatment in the spacious Spa that is decorated with soothing earth tones fully equipped with single and double Spa Suite with Steam, Sauna and private Jacuzzi. Immerse in the natural therapy here.